In May this year, demolition specialist Jet Demolition is set to receive a prestigious Noscar safety award for the fourth consecutive year in recognition of achievement in occupational risk management. 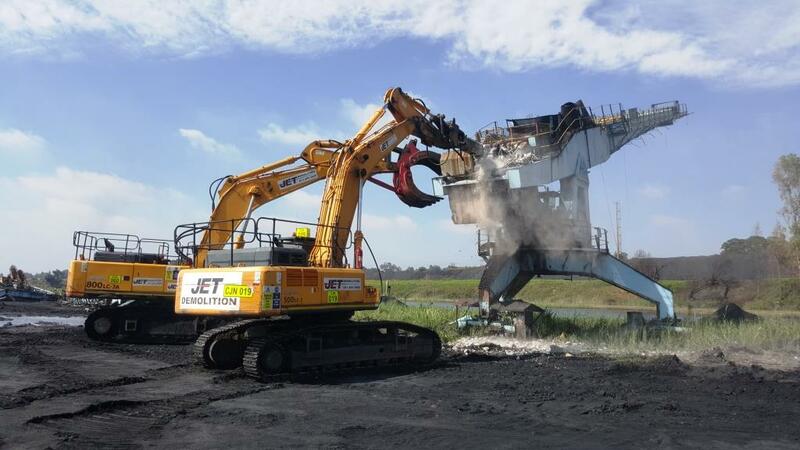 “A system compliance of 95% during audits, and a disabling injury frequency rate (DIFR) lower than 0,8 over a three year period qualifies for a Noscar,” explains Jet Demolition health and safety manager Tia Haydock. 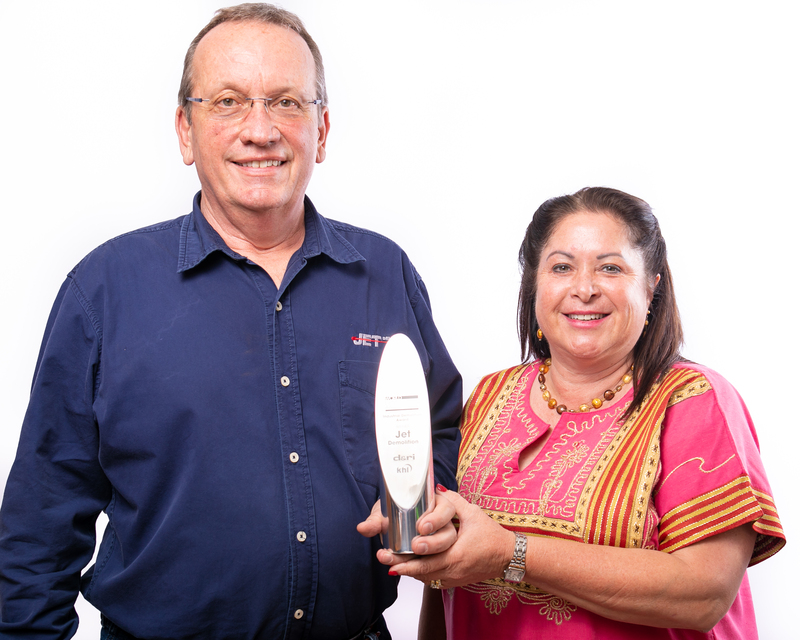 National occupational safety association (Nosa), a MICROmega company, recognise excellent achievement above basic compliance with the Nosa safety system. “Part of the selection criteria of many of the large clients that we deal with is the contracting companies’ safety performance,” she adds. 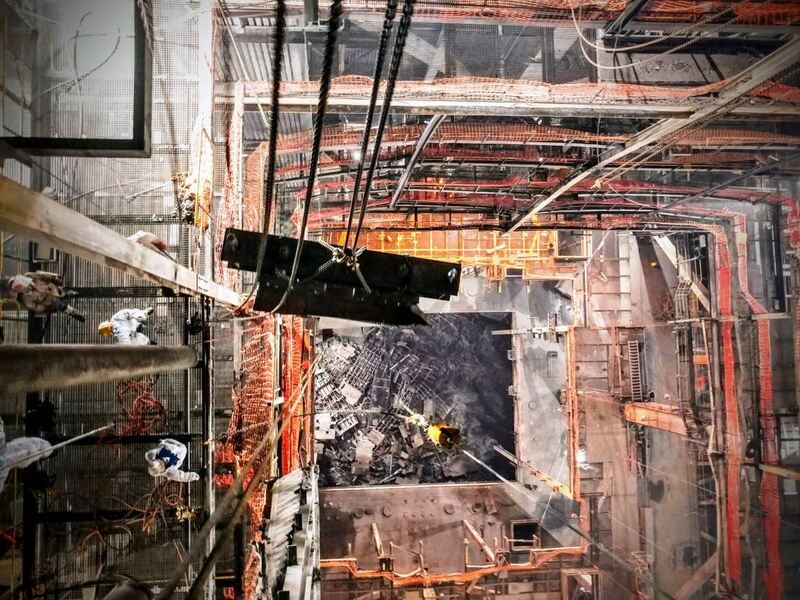 Jet Demolition is proud of its health and safety history, having recorded no fatalities since inception in 1994. Its project portfolio has grown from 10 projects a year to around 10 every quarter. It covers heavy industrial and commercial demolition, implosions, controlled explosive and mechanical methods, site reclamation, environmental rehabilitation, decontamination of radiological hazards, asbestos stripping, reinforced concrete breaking, dismantling and earthworks. Haydock tells Mining Weekly that the company employs an occupational health and safety (OHS) team comprised of a health and safety (H&S) officer, H&S representatives, administrative assistants, as well as first aiders to assist with on site implementation of the company’s health and safety (H&S) programme. The company also strives to develop its current staff. It aims to train all machine operators in at least level-1 first aid and other site staff to be multi-skilled demolition workers responsible for all aspects of the demolition process. Haydock estimates that 30% of permanent site staff members are trained H&S representatives. Jet Demolition’s accredited H&S system is based on the Nosa CMB150N safety system as well as the Occupational Health and Safety Advisory Services (Ohsas) 18001. 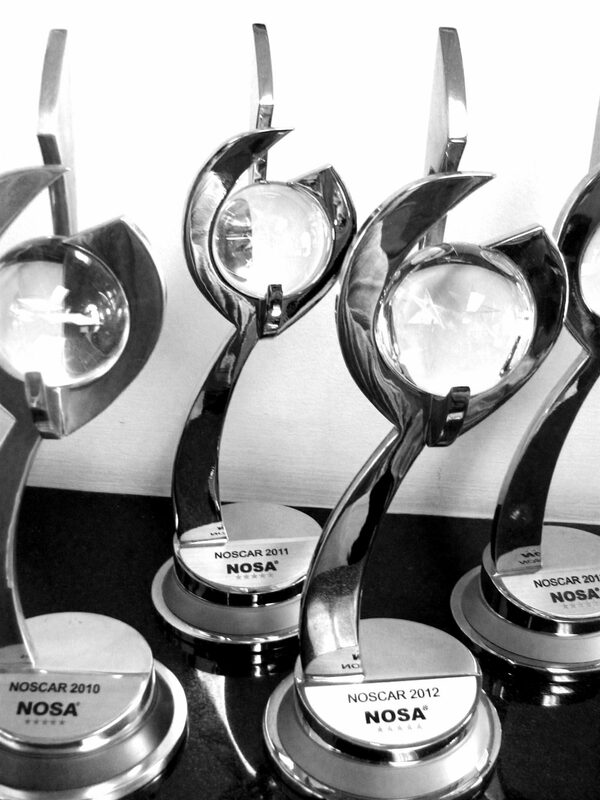 The company implemented the Ohsas system in June, 2006, and has been running the Nosa system for six years. 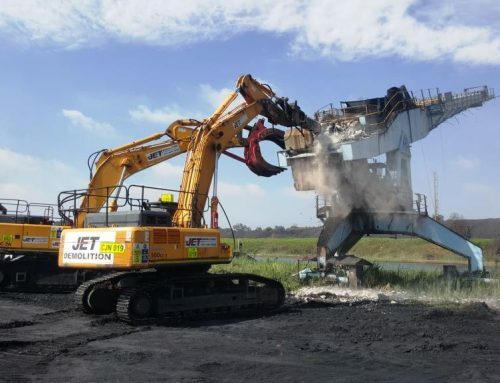 Haydock says that Jet Demolition has registered itself with several associations abroad in order to benefit from the information, methods and standards in the international arena. This is because there is no specific guideline or standard for demolition in South Africa besides compliance with explosives, nuclear or civil construction legislation and associated municipal bylaws. The Occupational Health and Safety Act (OHSA) made compulsory a yearly medical surveillance programme. Every year, Jet Demolition undertakes a comprehensive test of its employees’ hearing, vision and depth perception, lung function, blood pressure and overall physical fitness. As contractors, however, employees must also pass the in-house OHS medical examinations conducted by the company’s major clients such as Sasol, Mittal and AngloGold. This means that Jet Demolition employees undergo several medical tests a year. In 2003 the South African Mine Health and Safety Council set a December 2008 target for the reduction of noise-induced hearing loss (NIHL) in occupationally-exposed individuals. The target demands that the total noise emitted by all equipment installed and operational in any workplace must not exceed a sound-pressure level of 110 dB(A). Haydock admits that this has posed a challenge for the company, which operates machines fitted with hydraulic hammers for breaking heavy concrete. These machines often produce noise that is way above acceptable noise levels. Employees who work in areas of excessive noise are provided with specialised hearing protection in the form of ear muffs and ‘noise clippers’ – uniquely moulded earplugs that fit the individual employee’s ear. “The cabs of our latest machinery, such as excavators, are ergonomically designed and sound proofed,” Haydock adds. Employee exposure to on site hazards such as radiation, asbestos, cyanide and heavy chemicals is mitigated as far as possible by site safety inductions and awareness training. By far the biggest hazard on any given demolition project is gravity and the risk of structures collapsing on staff or of staff falling off structures. “What we prefer to do, if there is sufficient space and the project allows it, is to drop the structure to the ground mechanically or by the use of explosives. We also make sure that we put fall protection plans in place to ensure the safety of staff working at heights,” Haydock says. In using heavy-industrial demolition tools, the company strives to minimise labour and thus limit the exposure of multi-skilled demolition workers to hazards and harm so far as is possible.